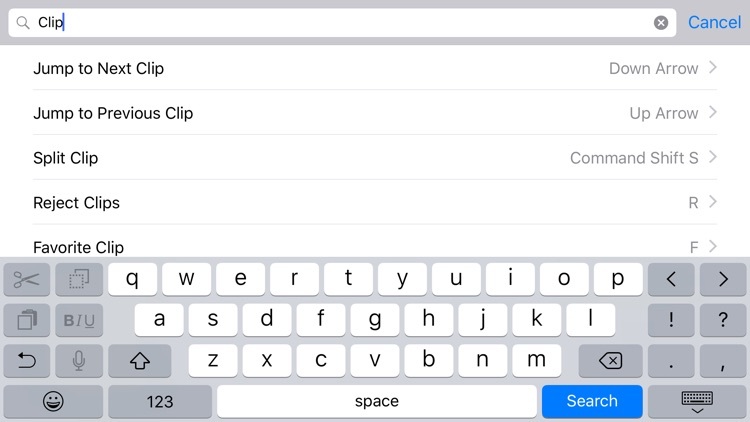 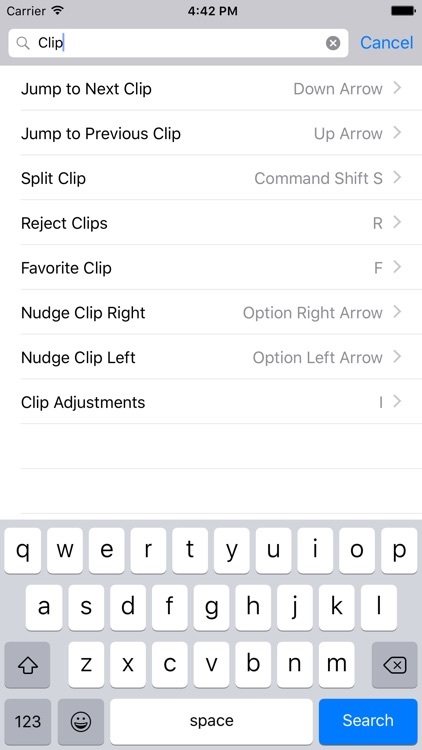 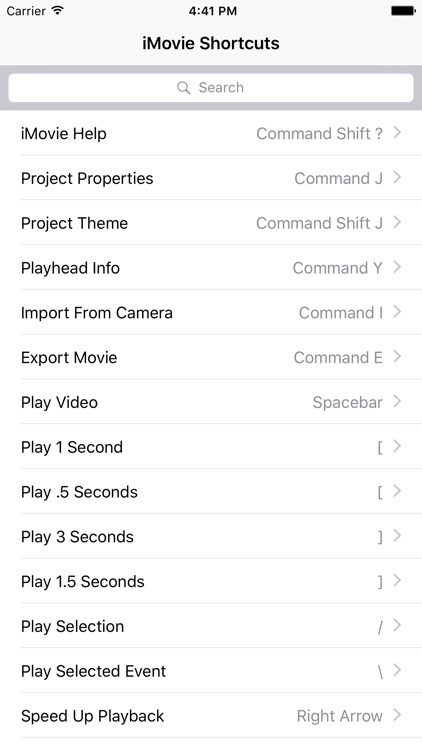 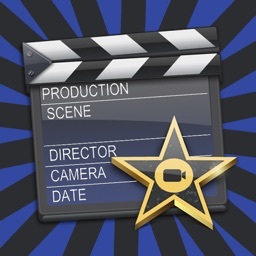 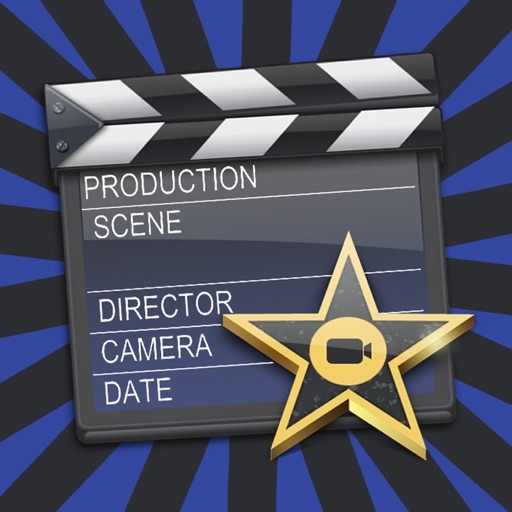 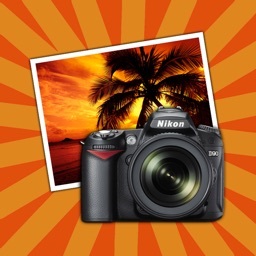 Shortcut: iMovie Edition is a great tool for any video editor. 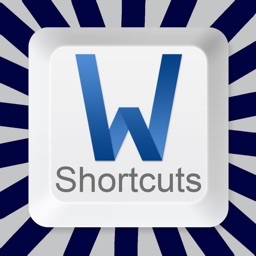 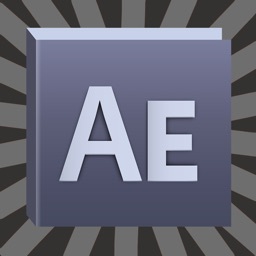 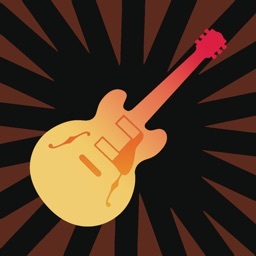 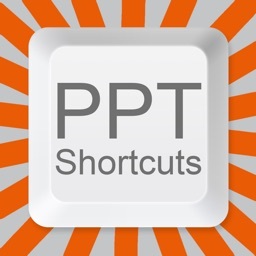 Includes over 90 shortcuts with detailed descriptions on what they do. 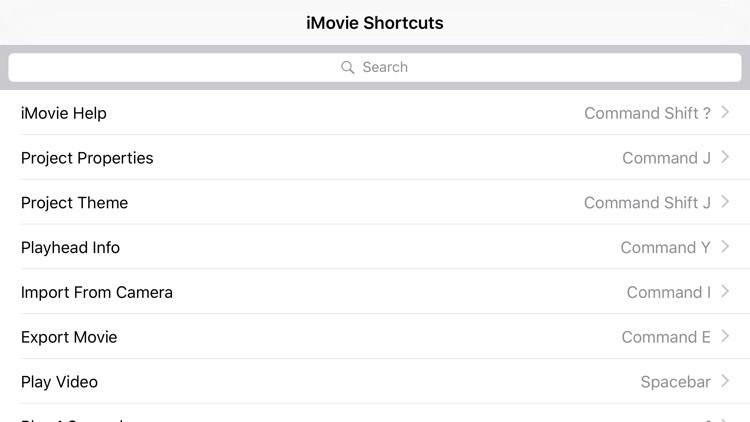 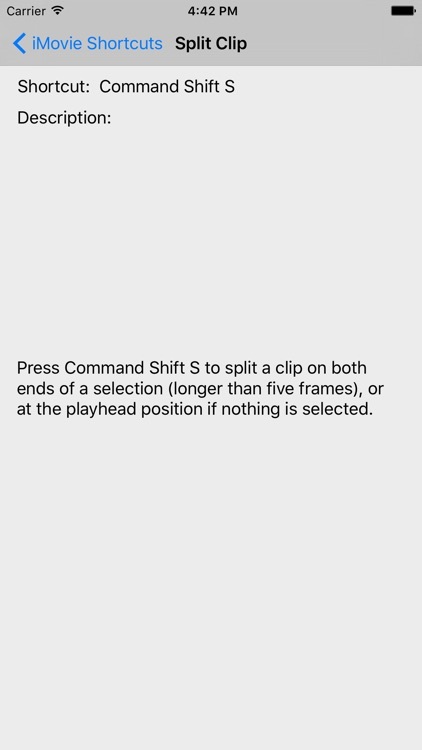 Shortcuts are for any version of the Mac OS X iMovie.